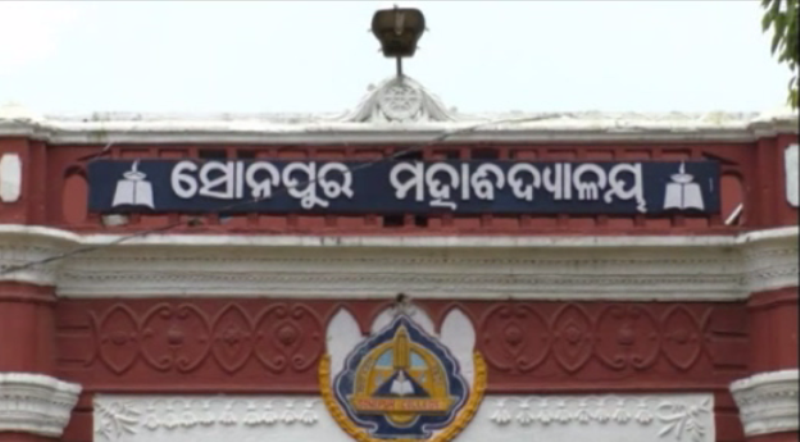 Subarnapur: Three staff have been suspended by the Managing committee of Sonepur College over a financial irregularity that took place in the institute in 2017. 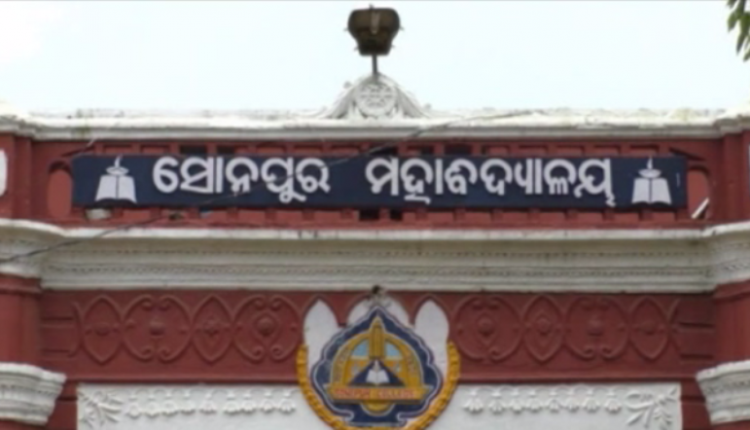 As per the reports, former principal of the college Priyalata Jena, Chemistry demonstrator Narayan Mishra and accountant Pramod Bhaga have been suspended. In 2017, Rs 76 lakh was allotted for the infrastructure development of the college. The student union of the institution, however, staged demonstration alleging that the allotted money has been syphoned by some staff. They demanded a probe into the matter and stringent action against the accused. Later, the managing committee of the college initiated a probe into the alleged irregularity. Based on the report, they suspended Jena, Mishra and Bhag. Besides, it has been decided to lodge a police complaint against Jena and Mishra.